Brandi Beasley handles the ball for Illinois during their 73-54 loss to Purdue on Sunday, February 4. 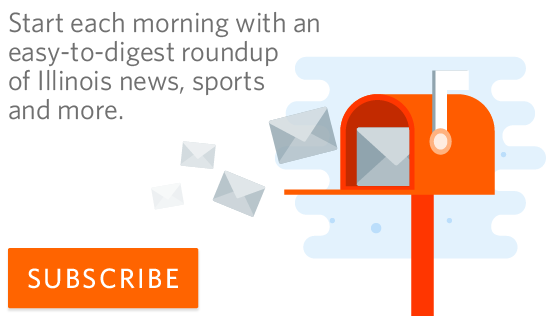 Illinois beat Valparaiso 73-54 on Wednesday. 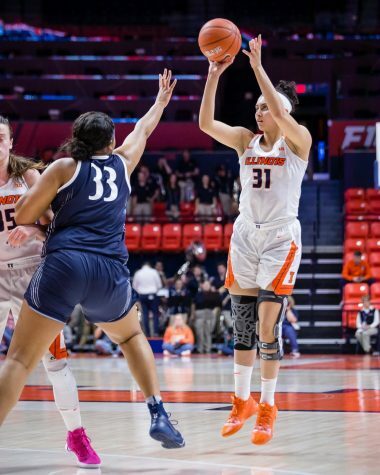 The Illinois women’s basketball team picked up its second win of the season this Wednesday against Valparaiso University by a margin of 19 points (73-54). 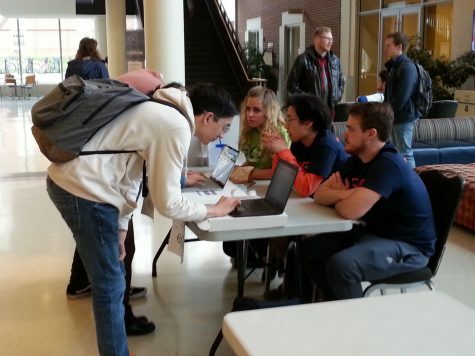 Illinois came out with a strong first quarter, making an improvement from last Wednesday’s slow start. While Illinois and Valparaiso went shot-for-shot to start the first quarter, Illinois went on a 9-0 run to gain the lead going into the second quarter. 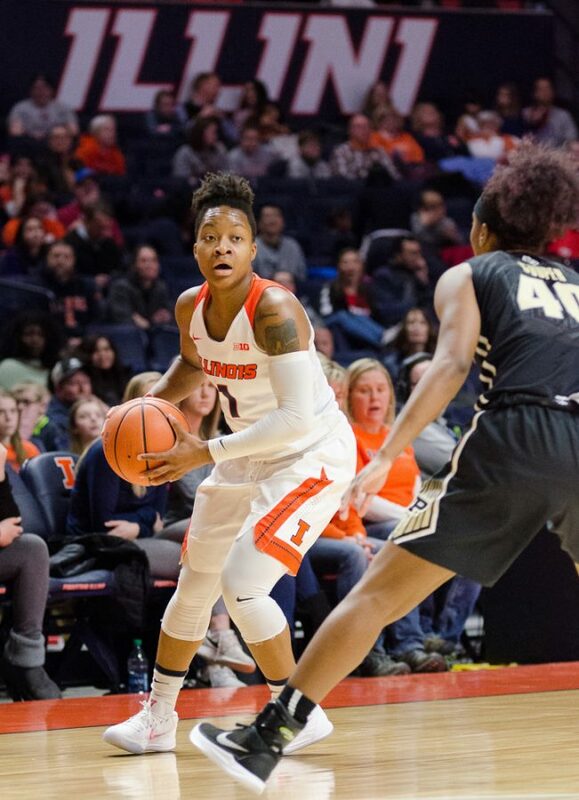 Freshman Arieal Scott paved the way for the Illini with six points in the first quarter followed by senior Alex Wittinger who finished the first half with 13 points. The Illini shot 55 percent in the first half, giving them a 40-31 lead going into halftime. 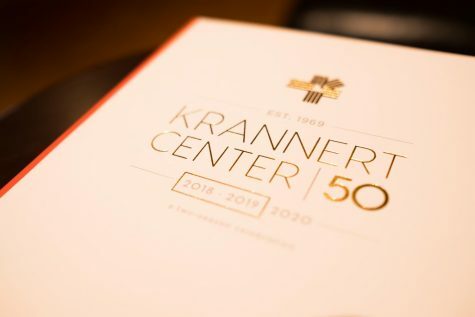 The winning effort was led by veterans Wittinger and junior Brandi Beasley scoring 17 and 18 points, respectively. 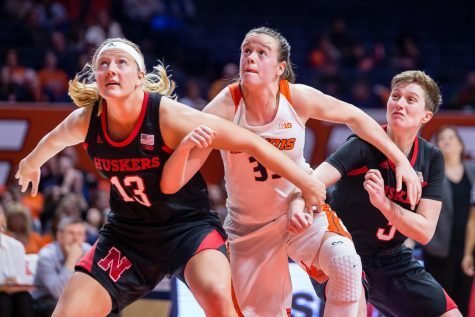 Beasley had five assists and one steal, while Wittinger recorded her first double-double of the season and the 28th of her career, with 12 rebounds by the end of the night. 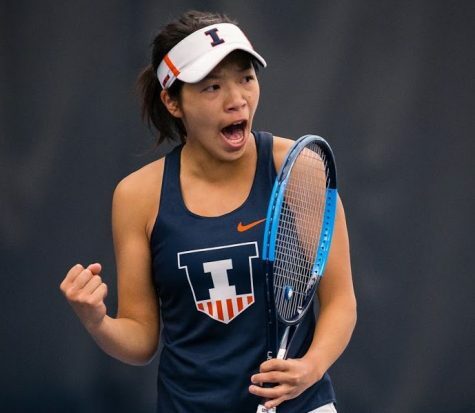 “(Wittinger and Beasley) have been on this court, they’ve been there, and I think they should show that in the experience when it gets a little tough,” head coach Nancy Fahey said. 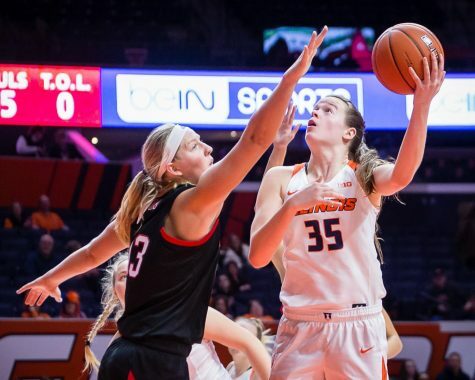 While the Illini had a comfortable lead to start the second half, they didn’t let up on either end of the court. Beasley put up 11 points in the third quarter to fuel the offense coming out of the break. Grad student forward Sarah Shewan also contributed in the third quarter with four points. 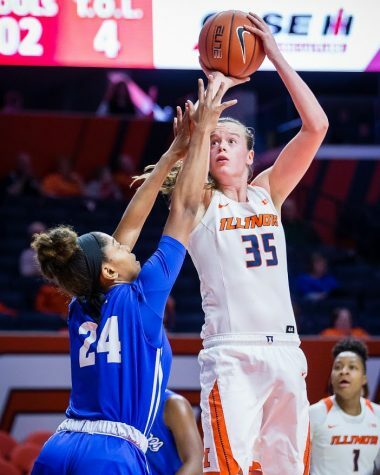 The Illini defense stepped up in the third quarter, holding Valparaiso to 22 percent shooting. 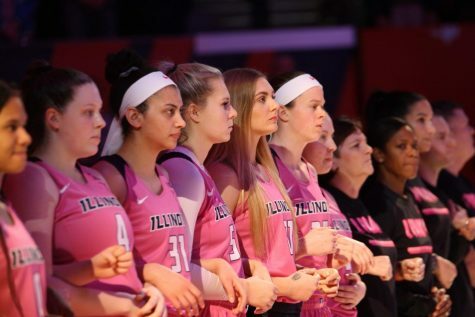 Illinois also forced 11 turnovers over the course of the night, which led to plenty of transition opportunities, a main focus of the season’s offense. Illinois’ performance in the paint played a major role in their victory. 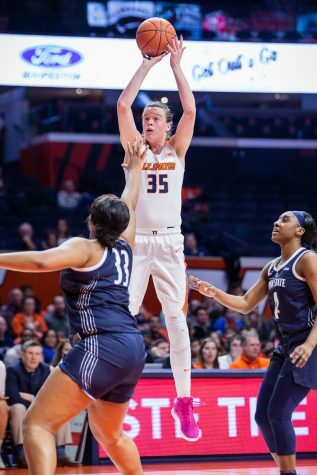 Along with Wittinger and Beasley, Scott and redshirt junior Cierra Rice helped Illinois out-rebound Valparaiso 51-23. Despite Valparaiso’s tough defense, Illinois was able to grab 16 offensive rebounds. Over half (44) of the Illini’s points were scored in the paint, 26 in the first half alone. 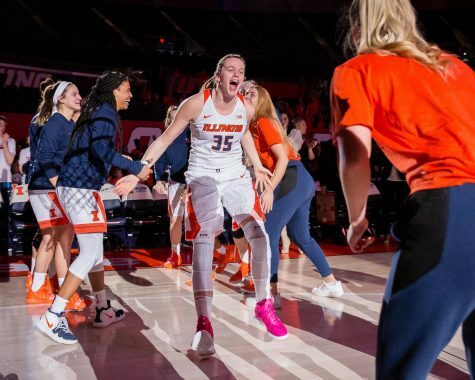 The Illini’s dribble-drive made a major impact on the team’s offensive tempo, and Rice and Beasley were hard to stop inside. Rice was able to draw a couple fouls on her drives, knocking down four free throws. 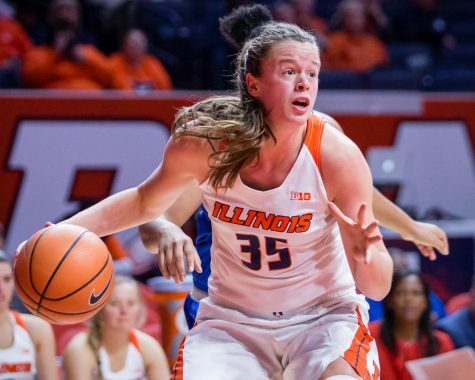 Wednesday’s contest continued to highlight Illinois’ deep roster as ten Illini contributed to the team’s scoring and rebounding efforts. The Illini bench also added 23 points on the night, rounding out the team’s performance as a whole. 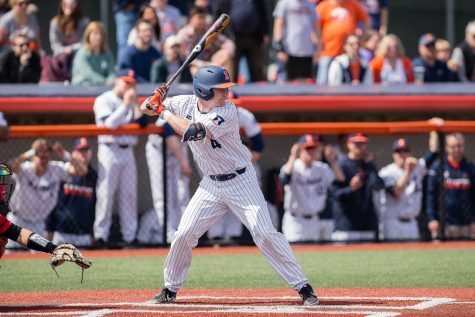 Illinois is set to continue nonconference play this Sunday, hosting Columbia University who is currently 2-0 in the season.